Want to Join the Quake Champions Closed Beta?! Find Out More Here! 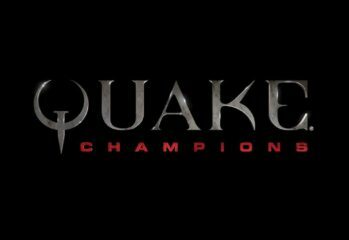 E3 2016: Quake Is Back!